This was a record-breaking year. 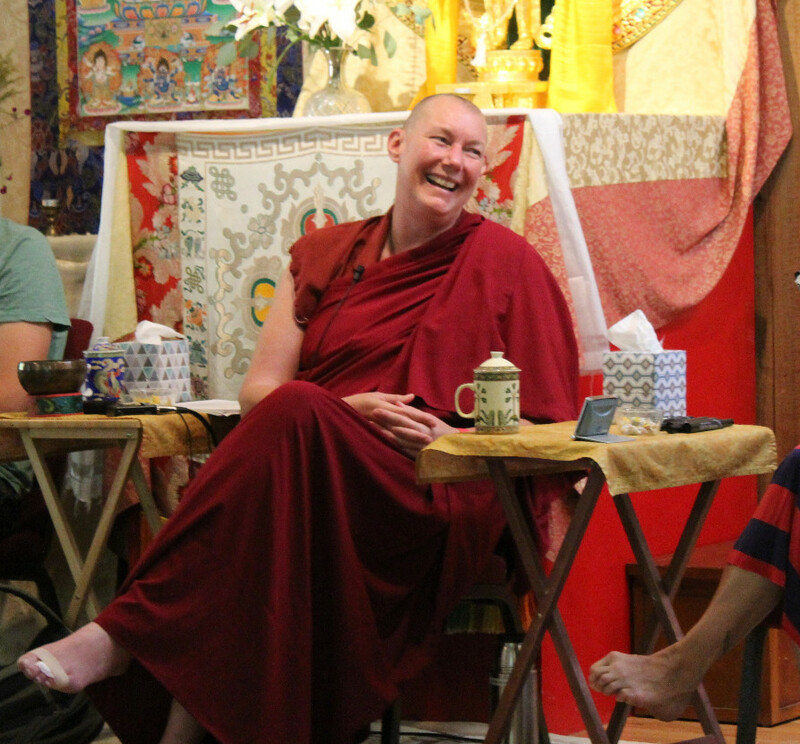 In 2016, you helped us share more retreats with more participants than ever before, spreading the wisdom of the teachings in a world that is so hungry for it. We hosted a record number of 745 people at our in-house group retreats in 2016, compared to 452 people in 2015. 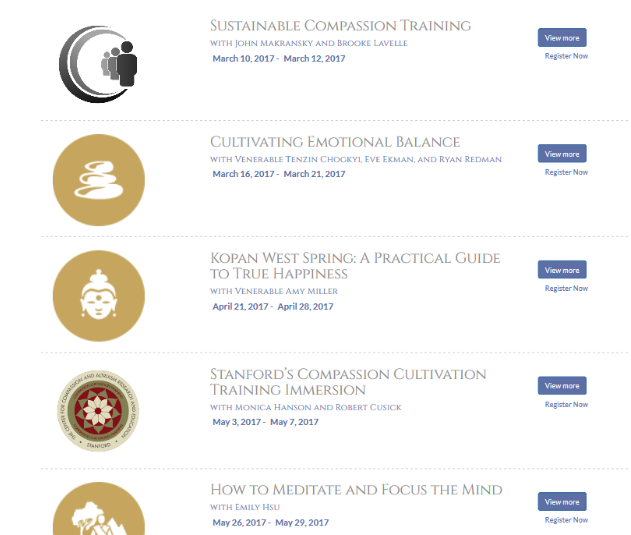 Participants had 23 different retreats to choose from: another record! Venerable Tenzin Chogkyi, previously a director here, returned in early 2016 and set to work as our resident teacher. It’s made a truly incredible difference having her here. 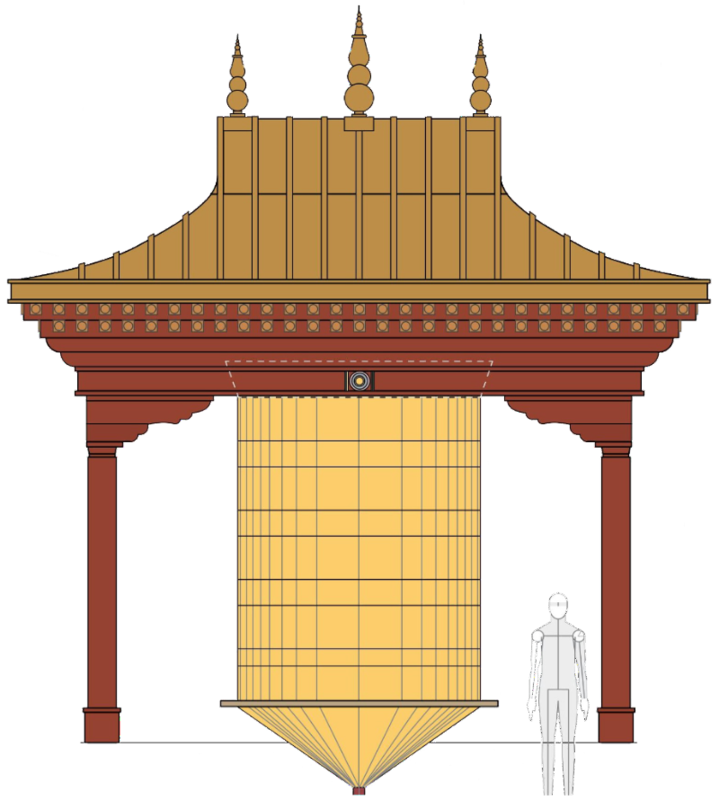 We’re building a Holy Object that will spread vast blessings through the San Francisco Bay Area and the world. Plans are ready and fundraising for our Compassion Wheel kicked off in late 2016.